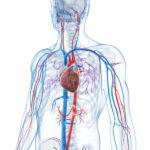 The vascular system is made up of arteries and veins. Our team of specialist medical negligence solicitors at Chadwick Lawrence have expertise in all types of clinical negligence compensation claims, including those involving negligent treatment of diseases of the vascular system and vascular conditions misdiagnosis. Management of vascular conditions includes treatment with medicines, including clot busting drugs, angiography and vascular surgery. 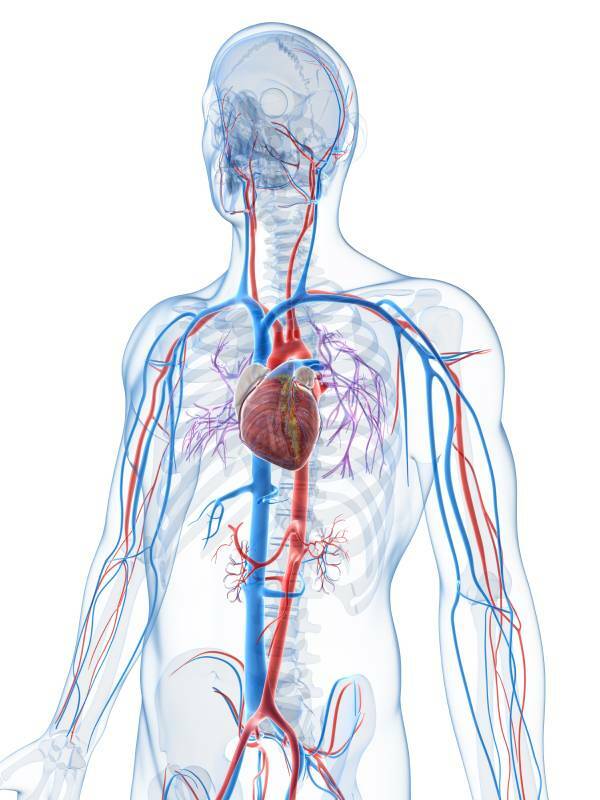 Vascular surgery is a specialist type of surgery for diseases affecting arteries and veins. Conditions include varicose veins, deep venous thrombosis, pulmonary embolism, cardiology problems, cerebrovascular accident (also known as CVA or stroke), subarachnoid haemorrhage, aortic aneurysms, compartment syndrome, arteriosclerosis, carotid artery stenosis, peripheral vascular disease, arterial disease including renal artery disease, Raynaud’s Disease, limb ischaemia, lymphoedema and vasculitis. Medical negligence can arise through vascular conditions misdiagnosis and failure to treat vascular conditions or vascular surgical errors. These errors can cause serious complications including haemorrhage, damage to blood vessels, blockage of arteries or grafts, myocardial infarction (heart attack), injuries to peripheral nerves and those affecting the blood supply, entrapment, compartment syndrome, death of tissue and necrosis necessitating surgery or amputation, neurological injuries, nerve damage, paralysis, brain injuries including stroke and even death. If you believe you or someone you know has been injured as a result of medical negligence in the management of a vascular condition, vascular conditions misdiagnosis or negligent vascular surgery, please contact our specialist no win no fee medical negligence lawyers.